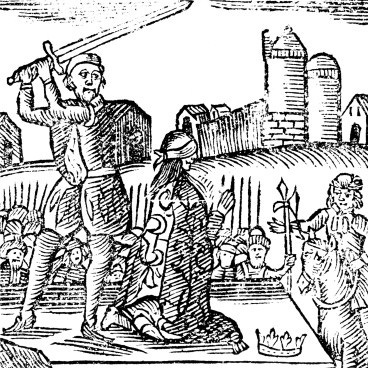 Execution of lady Jane Grey. . Wallpaper and background images in the Tudor History club tagged: england tudors queen mary i mary tudor jane grey jane dudley execution 1554. This Tudor History photo contains anime, comic book, manga, and cartoon.